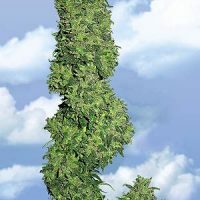 Flying Dutchmen Power Skunk female Seeds produce a ‘Indica / Sativa’ cannabis plant with Photoperiod genetics and a flowering time of 9 weeks. 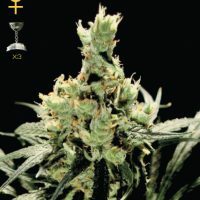 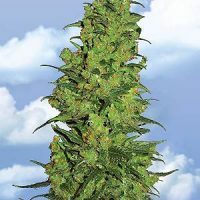 Buy Flying Dutchmen Power Skunk female Seeds at the lowest price online now! 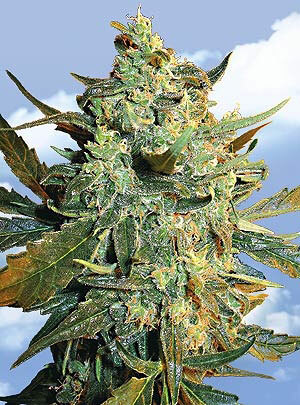 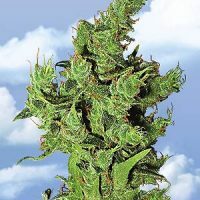 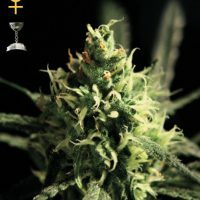 Power Skunk Marijuana Seeds by The Flying Dutchmen. 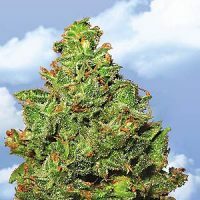 The Skunk strains represent everything that most cannabis growers look for in a crop – vigorous, easy to grow plants that flower quickly and produce harvests of fragrant, resinous bud. 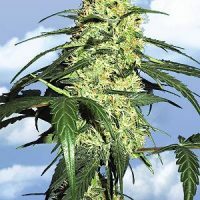 Power Skunk improves the two qualities that all growers are interested in, potency and yield, while also achieving a reduction of Skunks’ usual growing odour. 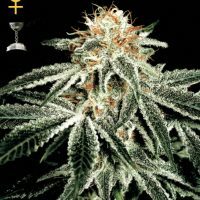 The reserved yet powerful Sativa undertone of the original Skunk is maintained due to PP’s diverse background and with NL for added Afghani reliability, Power Skunk delivers sturdy, productive, trouble-free females every time.